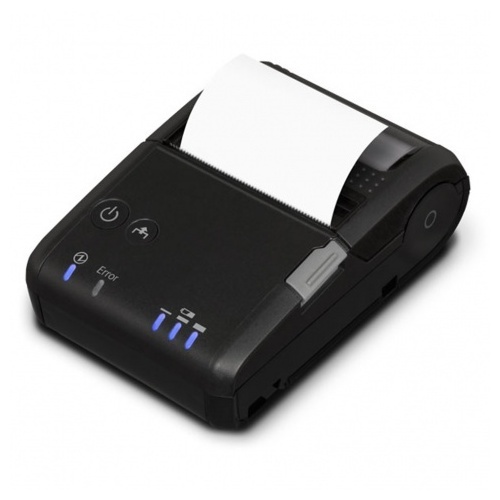 Epson's Mobilink TM-P20 is an ultra compact 2 inch receipt printer that weighs only 226 grams and fits in the palm of your hand. It delivers all the features you need to print anywhere, anytime. 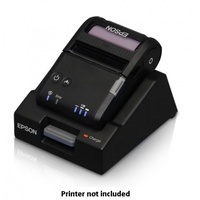 Featuring Epson’s ePOS-Print technology, it can print directly from any mobile devices running an iOS, Android or Windows operating system.